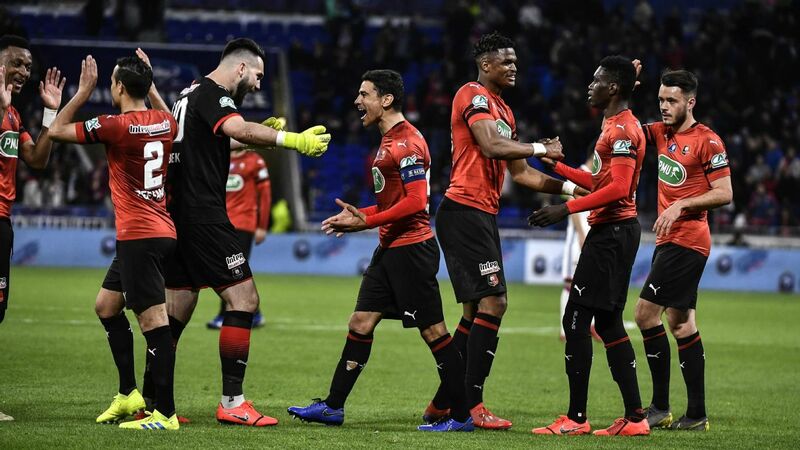 Rennes twice led with goals by Mbaye Niang and Benjamin Andre but Lyon fought back through Bertrand Traore and Moussa Dembele before defender Bensebaini sent the visitors through. Rennes will meet either Paris St Germain or Nantes in the final at the Stade de France on April 27. Lyon's Martin Terrier scored the winner on Friday. Martin Terrier's late goal gave Lyon a 1-0 win at Stade Rennais in Ligue 1 on Friday, boosting Lyon coach Bruno Genesio's hopes of keeping his job next season. 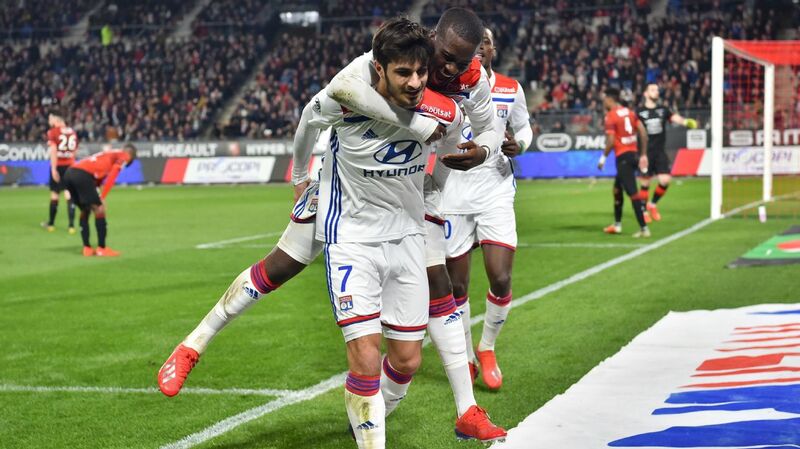 Terrier struck four minutes from fulltime to put Lyon on 56 points from 30 games, one point behind second-placed Lille who travel to Nantes on Sunday, and nine ahead of fourth-placed Olympique de Marseille who host Angers on Saturday. 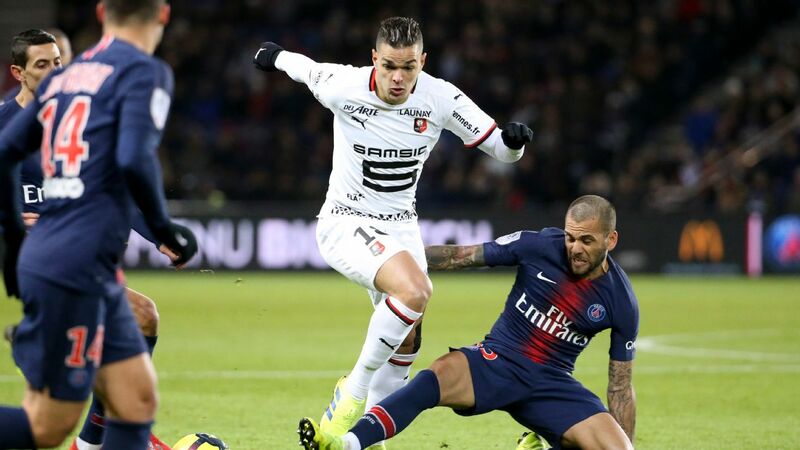 Runaway leaders Paris St Germain, who travel to Toulouse on Sunday, have 77 points from 28 matches. 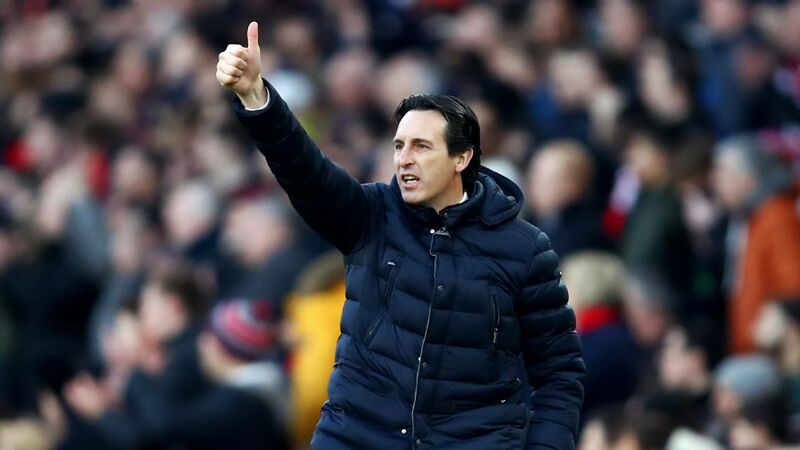 Paul Mariner and the FC panel agree that Arsenal kept their momentum going from their weekend win over Man United against a lacklustre Rennes side. Pierre-Emerick Aubameyang scored twice to help Arsenal reach the Europa League quarterfinals with a 3-0 win over Rennes that saw the Gunners advance 4-3 on aggregate. 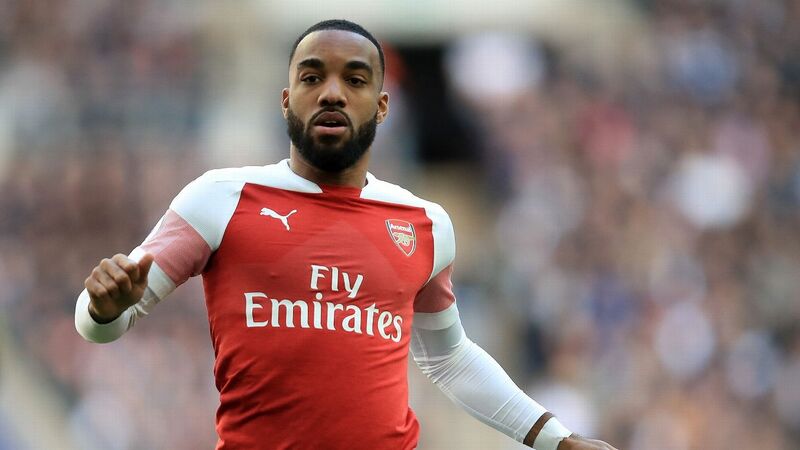 Arsenal came into the match trailing 3-1 after the first leg, but wasted no time cutting into their aggregate deficit when Aubameyang poked home a seeing-eye cross from Aaron Ramsey at the near post. 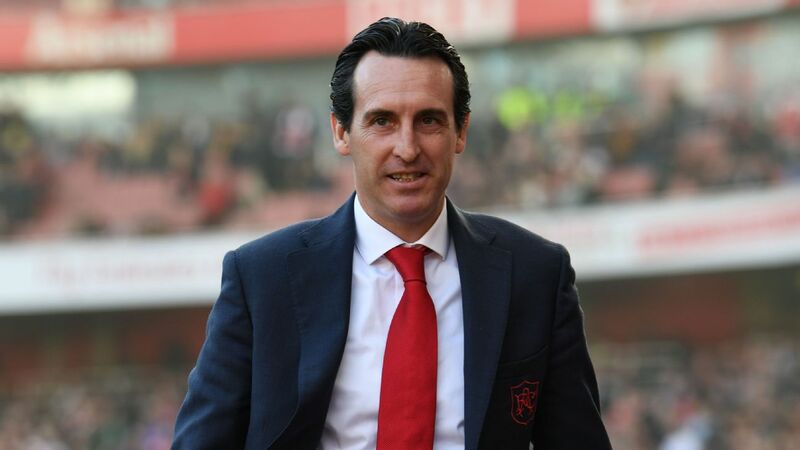 ESPN FC's Steve Nicol explains what Arsenal will have to get right if they want to mount a comeback in their Europa League second leg against Rennes.